© Animo et Fide Ltd, All Rights Reserved. Leon joined the Royal Air Force (RAF) as a pilot in 1999 as a sponsored student, combining the successful completion of a degree in Business and Computing with stage one of his military flying training, and served until 01 July 2015. 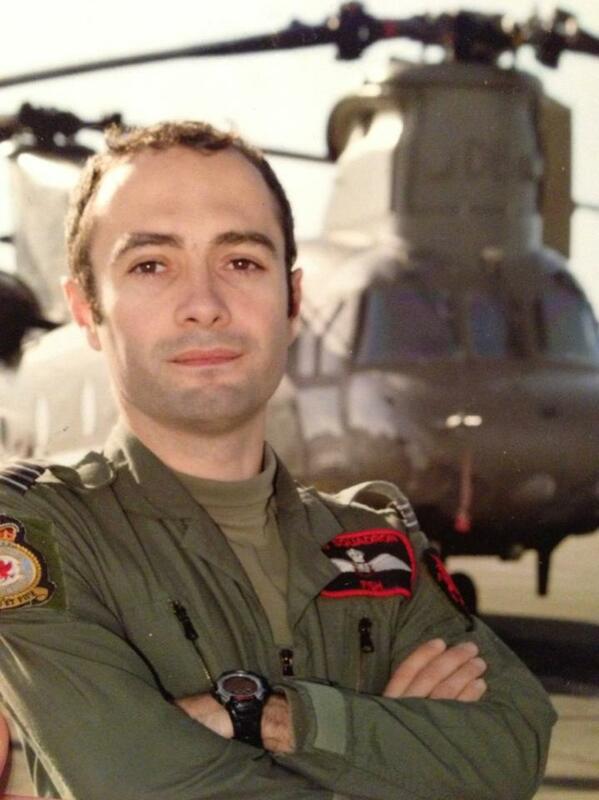 With over 2000 flying hours mainly in the Chinook Helicopter, Leon was a combat ready pilot and training captain with extensive experience, involved in training and development throughout his career. He has deployed on 5 multi national tours of duty in Afghanistan and has experience of managing over 50 people and over £140 million worth of equipment in this environment. Before leaving the RAF Leon has had experience working as a Senior Operations Manager responsible for 150 employees and a £600,000 budget, supported Senior Management in implementing the helicopter aviation support for the 2012 Olympic Games and operated as an Operations Manager in the UK, USA, Afghanistan, Morocco, Norway, Turkey and Gibraltar. He has also devised, managed and executed various 6 month recruitment campaigns for the Royal Air Force Reserve Forces. In addition to completing the RAF's Interview Technique Course, he is also qualified in Trauma Incident Management, Prince2 Project Management and recently gained a Diploma in Psychology with Distinction. William joined the military in 1986 as a Royal Marine Commando and served eleven years, qualifying as a weapons instructor and serving in Northern Ireland, Albania and the Middle East. He was also a member of the Royal Navy Boxing Team. He transferred to the Royal Air Force in 1998 and was posted to the Chinook Helicopter Force as a Master Aircrewman. He has accrued over 3500 flying hours; 2000 of which proudly on Operations having deployed to Iraq twice and Afghanistan 13 times, 5 notably being voluntary tours. 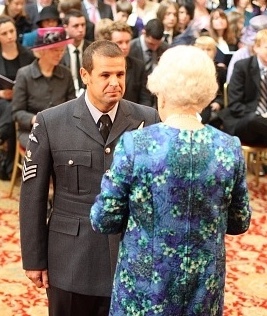 MACr Dempsey was awarded an MBE in 2011 for Support of Chinook Operations in Afghanistan and for the introduction of Trauma Incident Management (TRiM) into the RAF. William is also a qualified survival instructor for all desert, jungle and arctic environments. Happily married for the last 25 years to Paula and living in Devon, his additional interests include boxing coaching, fitness, cycling, property development and collecting antiques. Lisa has a wealth of Human Resources (HR) experience both in the private sector, having worked for BMW Financial Services for over 8 years, and most recently in the public sector working for a trust on behalf of the city council. Her input into our Welfare Training packages has been invaluable and she continues to look after the Animo et Fide team extremely well.